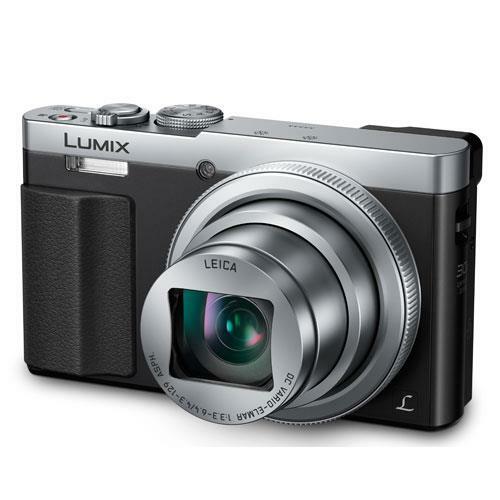 The Panasonic Lumix TZ70 is a pocket travel zoom camera, aimed at people looking for great image quality in a small, pocketable design. As an update to the TZ60, the TZ70 carries a lower resolution 12.1-megapixel high sensitivity MOS sensor but retains the 30x optical zoom Leica DC Vario-Elmar f/3.3-6.4 lens of its predecessor. The TZ70 offers significantly better image quality when compared to a smartphone. The reason this newer model has a lower resolution is to help it deliver better performance in low light. Having fewer pixels covering the same physical sensor size, allows the sensor’s pixels to be larger, making them better for gathering light in challenging conditions. The lightweight and compact design of the TZ70 allows users to take it everywhere they go, slipping into jacket and trouser pockets with ease. The TZ70 is one of only a handful of pocket cameras that offer a built-in viewfinder, positioned on its left shoulder. Alternatively, photographers can use the camera’s 3-inch 1040k-dot LCD screen for composing photos and videos. Taking pictures of everything from portraits to still life, buildings or landscape scenes and parties is made easier with the versatile 24-720mm (30x optical zoom) lens of the TZ70 and built-in flash. The camera also offers a tactile control ring around the lens, which can be customised to control functions such as zoom, focus and exposure settings. When focusing manually, the TZ70 offers a helpful 5x manual focus assist, with focus peaking for achieving accurate results. Utilising the power of the Panasonic Venus Engine, the TZ70 offers fast autofocus and up to 10fps high speed continuous shooting. 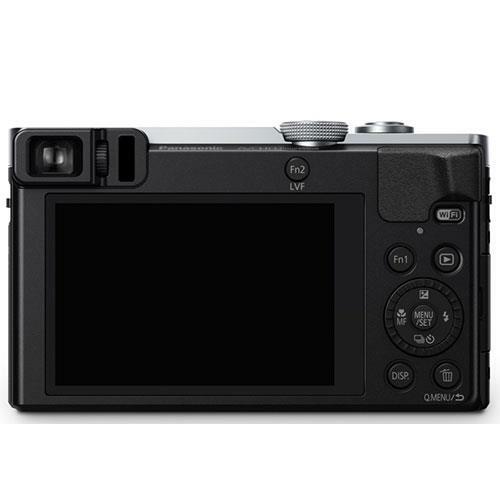 The camera’s HYBRID O.I.S+ offers 5-axis image stabilisation to compensate for shaking movements, reducing the chance of getting blurry images when shooting photos and videos handheld. The TZ70 can also capture images in the uncompressed RAW file format, as well as JPEG, better for making detailed adjustments in post production. 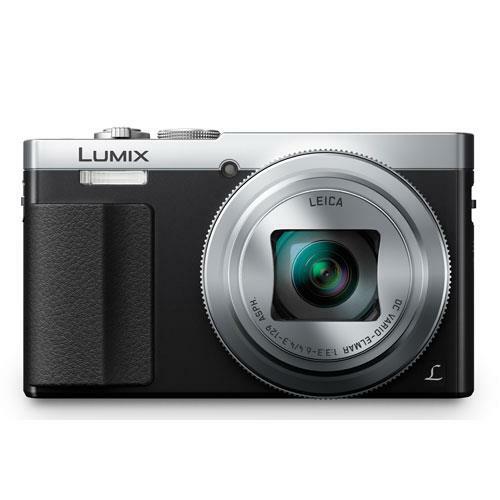 People looking for a versatile pocket travel camera that has a great zoom range, and delivers good quality images and videos would do well to consider the Panasonic Lumix TZ70. The Panasonic TZ70 records Full HD 1080/60p quality video footage, and has a built-in time-lapse video mode, perfect for getting creative when documenting travels and key life moments. Additionally, the camera’s stabilisation also offers steady shooting when recording videos. 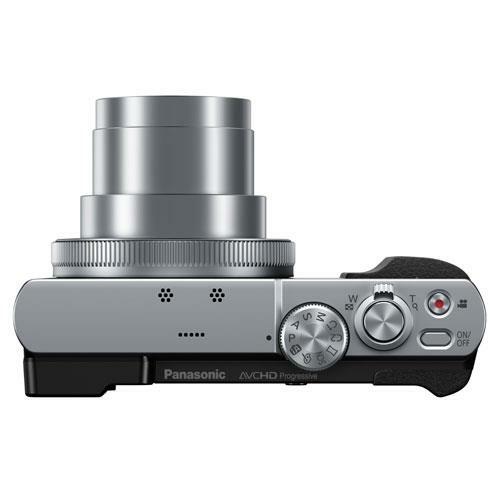 Panasonic TZ70 owners can connect their cameras to Android and Apple iOS smart devices using Wi-Fi and NFC, for seamless photo sharing. This means you can easily share your photos on-the-go via email, as well as, messenger and social media apps.